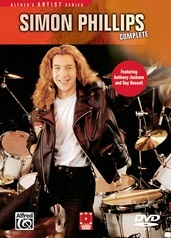 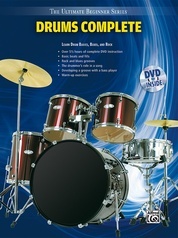 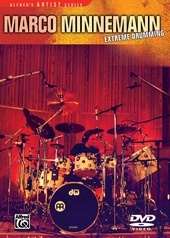 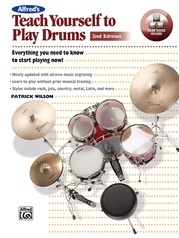 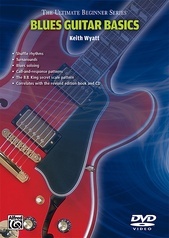 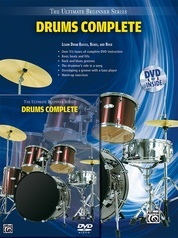 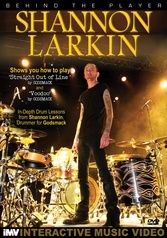 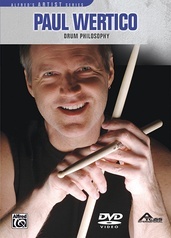 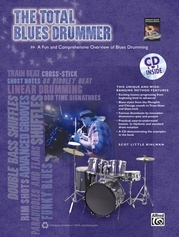 The Ultimate Beginner Series is designed to help you take the first step toward experiencing the fun of playing music. 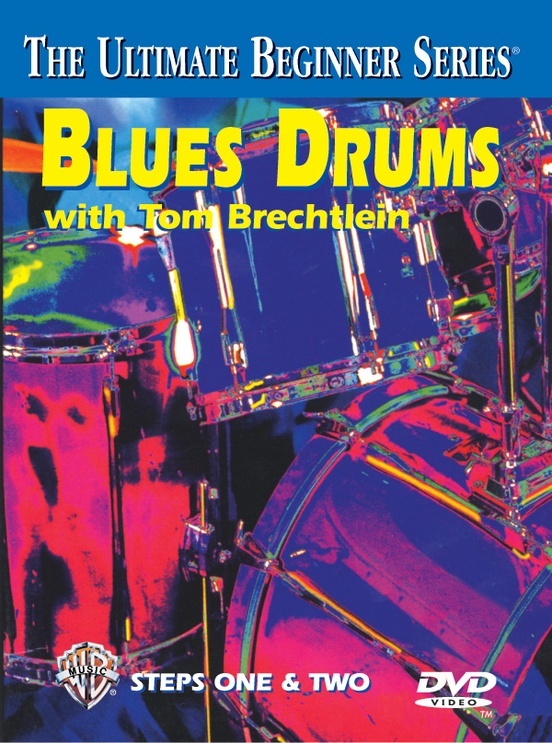 This program shows you the blues shuffle, alternate cymbal patterns for a shuffle, hi-hat coordination exercises, a slow blues groove and more! 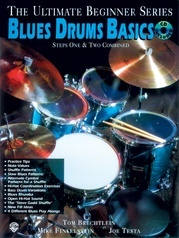 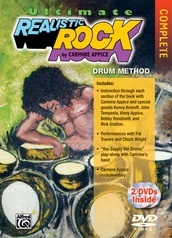 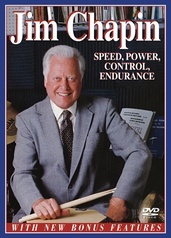 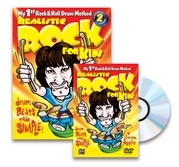 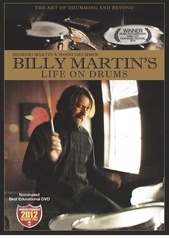 Blues Drums, Step Two takes you one step further in the art of blues drumming. 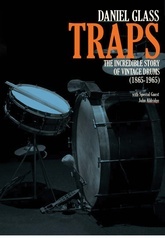 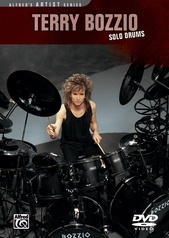 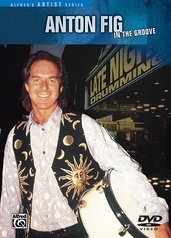 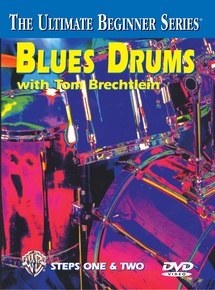 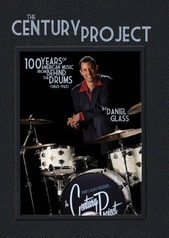 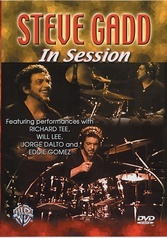 This program demonstrates bass drum variations, a blues rhumba, the open hi-hat sound, the "Steve Gadd shuffle," new fill ideas and much more. 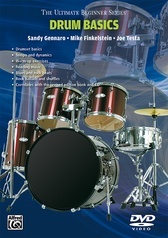 A great band is also featured to further demonstrate each beat and fill in a musical context.